THE FINAL BOOK: IN ENGLISH! - EVERYTHING IS ITSELF - BE IDENTICAL ! "God is nothing but the power of the universe to organize itself." THE FINAL BOOK: IN ENGLISH! BEYOND ALL RELIGIONS: THE NEW "TRANSSPIRITUALITY"
Baihu Fāng & P.P.P. Zellin: "ZERO MEDITATION: No need to meditate – life happens anyway!" 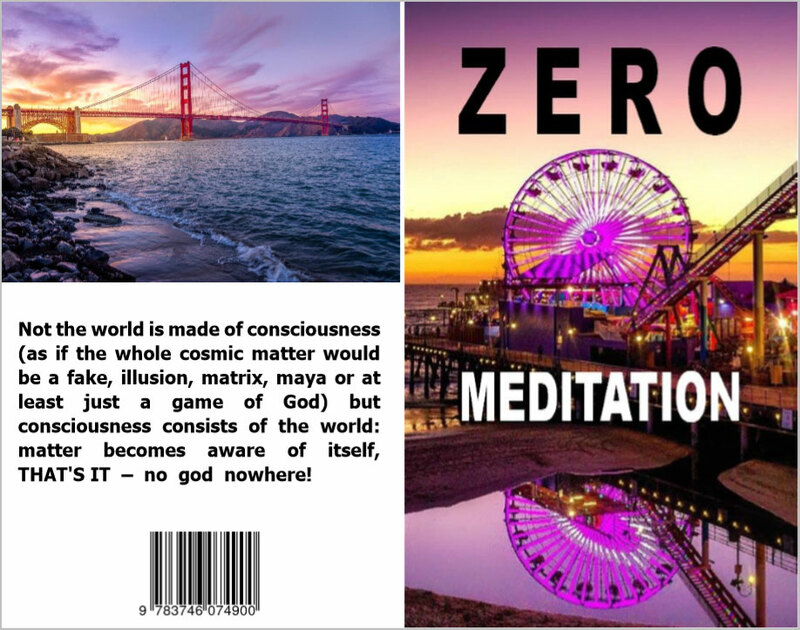 This 5th book "ZERO MEDITATION: NO NEED TO MEDITATE – LIFE HAPPENS ANYWAY!" 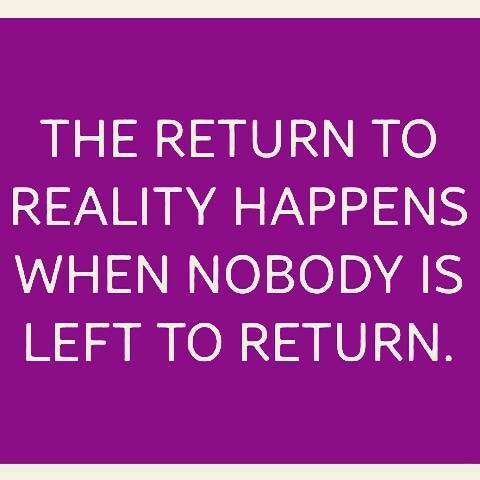 by the League of Empty Ones (Pier, Pia, Paul & Peter Zellin) contains all the original english articles that were published for the german projects www.urruhe.de & www.nullyoga.de between 2015 and 2018 about a new kind of transspirituality that defines the whole life as enlightened instead of single persons. Wisdom is therefore no longer a special knowledge within an individual brain but a general "happeness" between all elements of the infinite universe. THE COVER PHOTO WAS TAKEN FROM THE INSTAGRAM ACCOUNT OF @SANTAMONICABOARDWALK AND SHOT BY L.A. ARTIST JAMES ROBLEE. Back cover photo by Umer Sayyam on Unsplash.